Deidre's Discoveries: September 2014 - Ipsy Glambag! As you can see, the bag itself is a silver colour, with studs on the top. 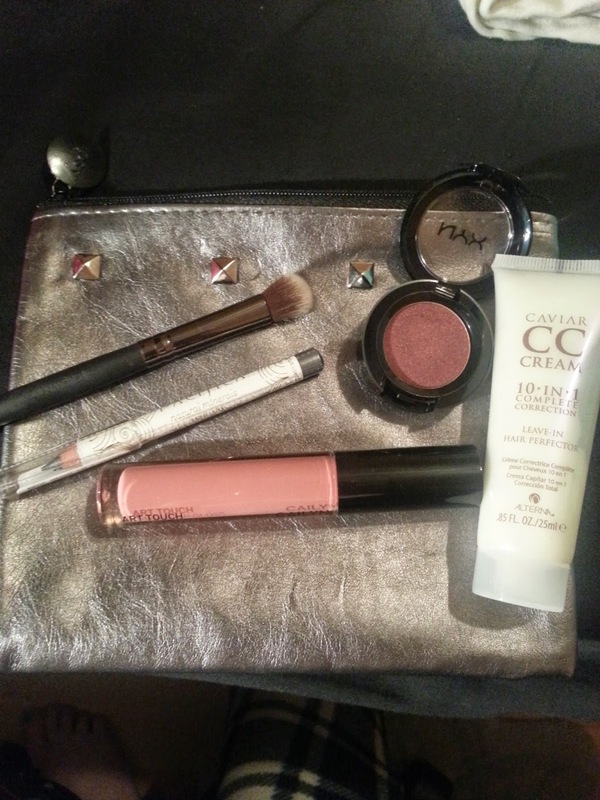 I like this months bag. It doesn't smell like past bags have, and its not stiff. It's fairly deep as well, so a lot of products will fit inside. 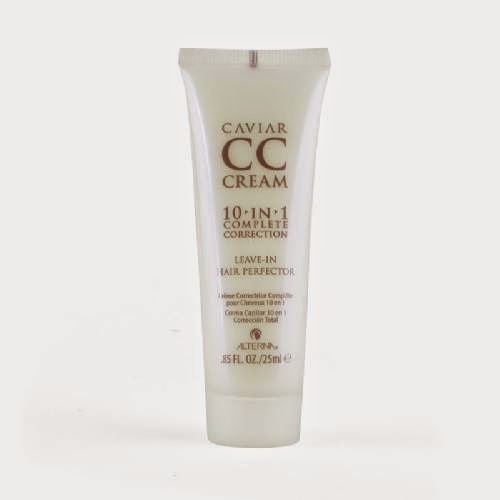 First up, we have the Alterna Haircare - Caviar CC Cream - 10 in 1 Complete Correction. I haven't had a chance to try this out yet, but it smells really good. I have also heard nothing but good things about this product, so once I get a chance to give it a good honest review, I will add it onto my blog! 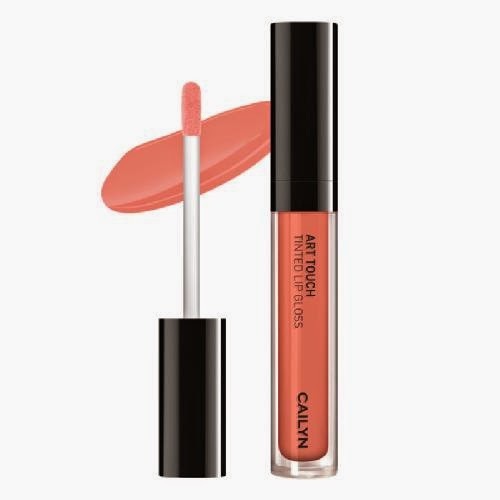 Next up we have the Cailyn Art Touch Tinted Lip Gloss in the colour Basic Instinct. There were only two colours given this month, and the other was a darker red colour. I actually wanted the red lipstick that was shown in the spoiler because I don't have any. But I was sent this peachy lip gloss colour instead. When I first tried it, I hated it. The colour came out very orange, brown. The formula is okay, it feels like a lipstick on my lips. I tried it again with very little product and its okay. I won't use it often because I'm not a fan of this colour. 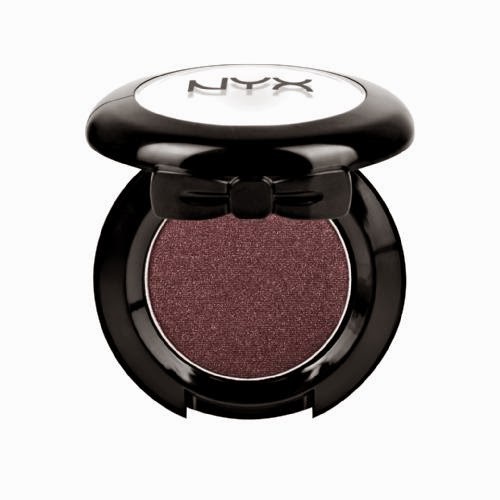 I was sent this NYX Hot Singles Eye Shadow in the colour Addiction. Online, this colour looks like a dark purple, with maybe a reddish undertone. In person, it is more of a red, brown, with a LITTLE purprle. Looking at it, I wasn't a fan, and I wanted the Sally Hansen nail polish from this spoiler. I have received so many eyeshadows so far from Ipsy, I didn't want another. But I got one. Anyway, the colour pay off is good, and it is glittery. If I use this lightly it will be okay. 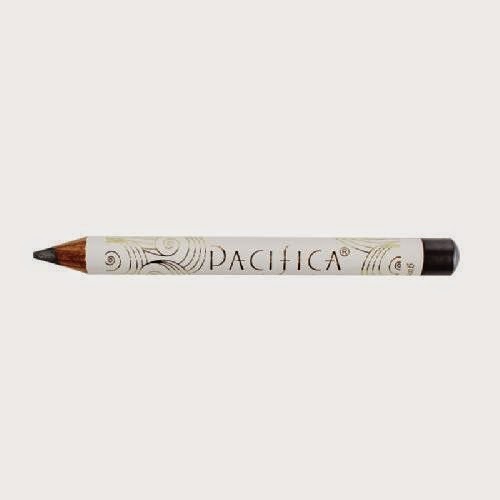 Pacifica was sent to everyone this month. However they sent either a red nail polish, a brown pencil or a gray pencil. I wanted either one of the first two listed. Of course, I was sent a gray eye pencil. I hate eye pencils, and between brown or gray, the brown would have worked much better with my skin tone, and eye colour. I haven't opened this yet because I know I won't use it. 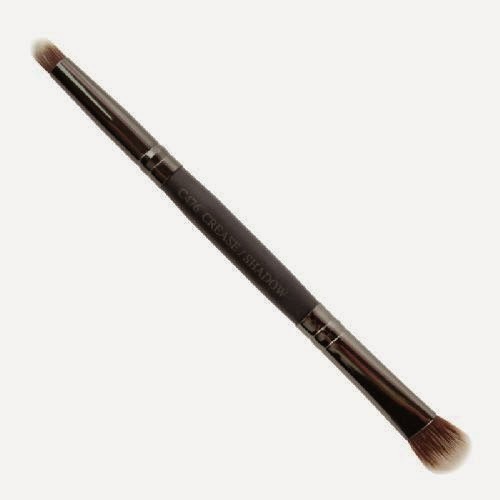 Finally we have the Infinity Shadow/Crease Duo Brush. In this original spoiler it was either this brush, or a matte powder. I wanted the matte powder. Do you notice a trend? lol. Anyway the brush is really soft. The smaller end picks up more shadow than the fatter end. And that's about all I have to say. I have many brushes, but I prefer my cheap elf brushes. Hopefully October will be a better month. I am starting to think my last month with Ipsy will be in December due to finances, and the things they have been sending me recently are things I don't want.